Cornwall bounced back after last years defeat in the annual challenge match with Devon when they defeated their rivals by 17-12 in the match held in Cornwall. Adam Gallen won the first Exeter Bronze Waistcoat event of the season with a 2-0 victory over Jay Bullen in the final. The tournament was run using the 6+6 reds format which provided some interesting results in the group matches. WEBSF sponsor Pete James of Baulkline Snooker presented the trophies. For further details go to Exeter Bronze Waistcoat. This tournament is open to all those that will be under 16 on the 31st December 2008. This time 83% of the entry fees went as prize money! With the all too frequent news of snooker tables being dismantled and in some cases clubs closing down it’s good to here of a club undergoing refurbishment and investment. Exeter Snooker Club situated behind the market is one such club. Jake Stewart won the first Redruth Bronze tournament event of the season. This was the first 6+6 reds tournament to be trialed by the WEBSF and it has proved a hit with the Redruth players. Stewart defeated Alex Wills in the final. For further details go to Redruth Bronze Waistcoat. This tournament is open to all those that will be under 21 on the 31st December 2008. This time 92% of the entry fees went as prize money! Daniel Legassick is the first WEBSF member to receive a Coaching Reward Voucher on offer at the WEBSF Victoria Snooker Coaching school. 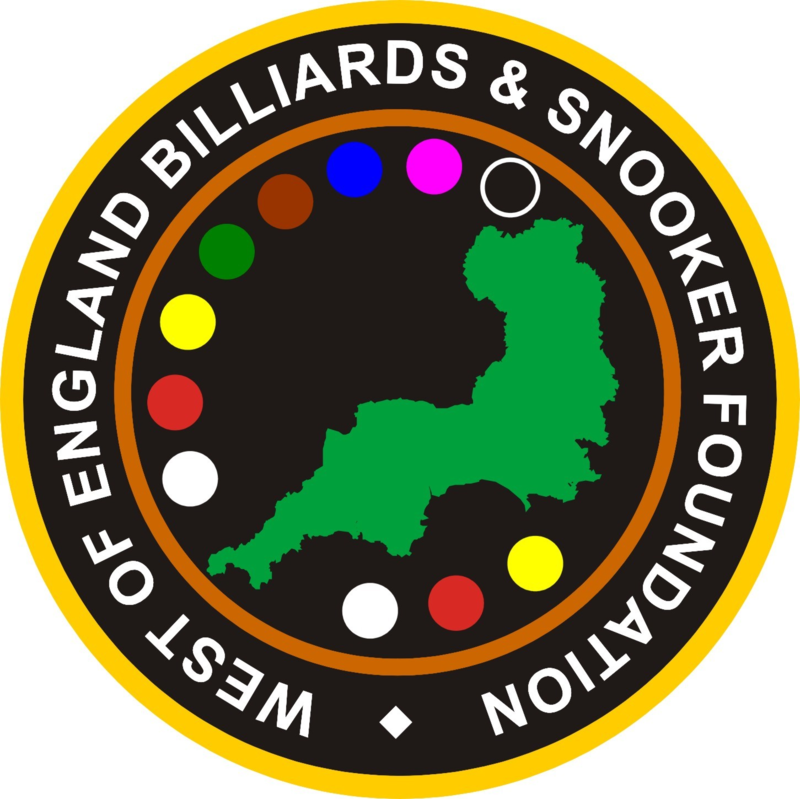 This scheme is being piloted by a dedicated WEBSF Coaching Team that operates a coaching school most Saturday mornings at the Victoria Snooker Centre, Plymouth. The WEBSF website can now accommodate local league information. The first league benefiting from this is Seaton & District Snooker League. Each week results will be posted here this weekend.